We all love our Holley carburetors, but there comes a time after years or trouble free use when the main body could need some attention. Maybe the throttle shafts are worn or a screw has become cross threaded. 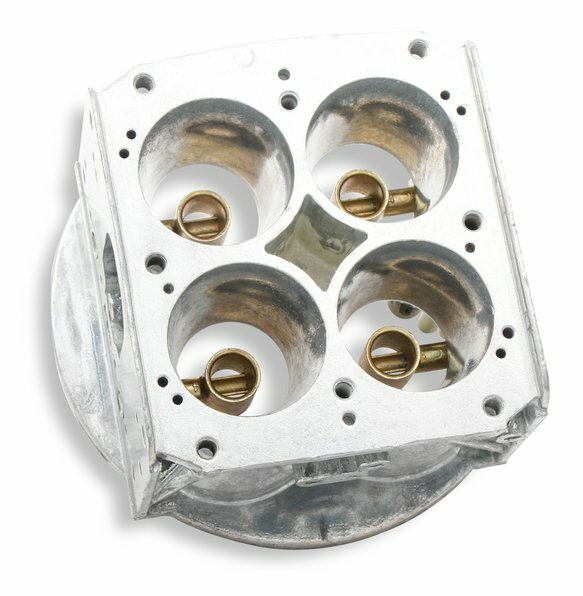 Rather than throw your old trusted Holley away, replace the main body assembly and breathe new life into it. 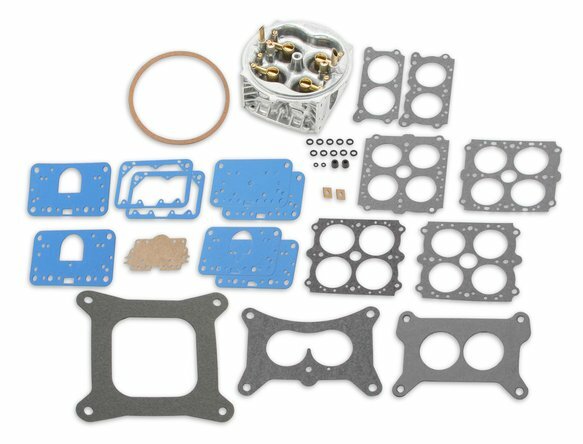 The replacement main body kits come with new gaskets and seals that allow you to use your other existing components for a brand new start. 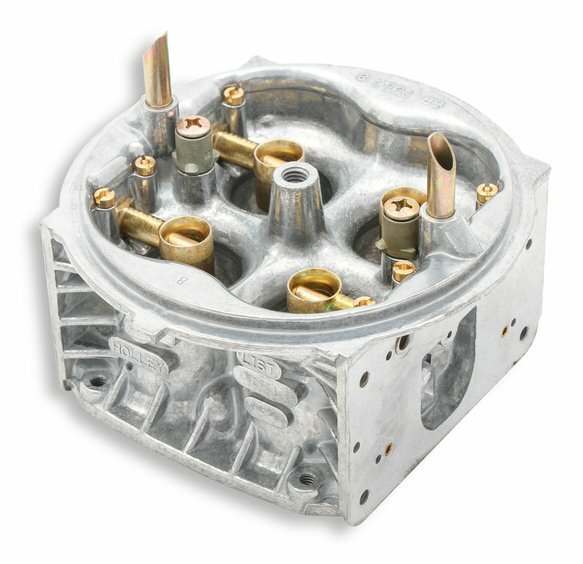 The kits are available for our most popular Holley carburetor models and can be installed with common hand tools that you already have in your shop.